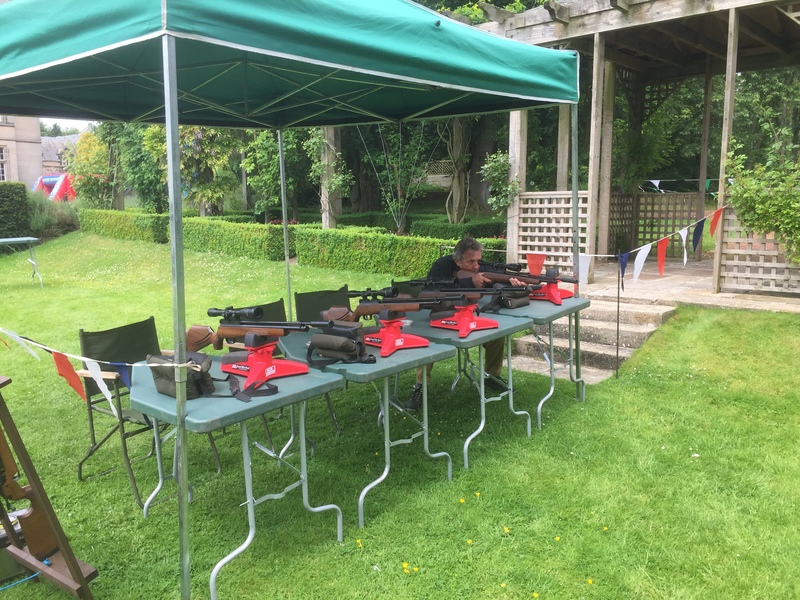 Erik Aaron Shooting specialises in making shooting sports safe enough for anyone at a party, charity event or other special day to step up and have a go. We have the experience, equipment and personnel to put on anything from a stag or hen party entertainment to a corporate event with several hundred people. 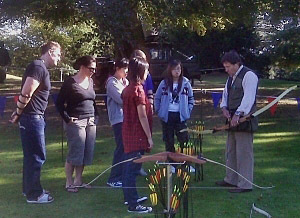 Your guests could be shooting clay pigeons, learning how to fire an airgun accurately, getting to grips with a crossbow, firing off high-velocity catapults, trying their hand at archery or just having fun on any one of the very wide range of other outdoor activities we can arrange. Over decades of experience we have developed excellent relationships with the relevant authorities. With further support available from our own trusted suppliers, you will have everything you need to make your day a success. One call to Erik Aaron can get your target shooting entertainments organised. We know that, for anyone organising a charity event, corporate occasion or other public happening, safety considerations are paramount. So, when we say 'safety comes first' we mean that literally - before anyone takes any kind of shot they will have been given a thorough understanding of how safety must be guaranteed for themselves and those around them. We keep it simple and we make it quick, but the points of particular importance are unfailingly made clear and given due weight. 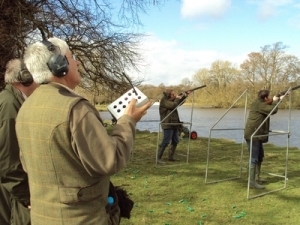 Organised properly and according to the guidelines issued by the sports' governing bodies, target shooting is a very safe activity.